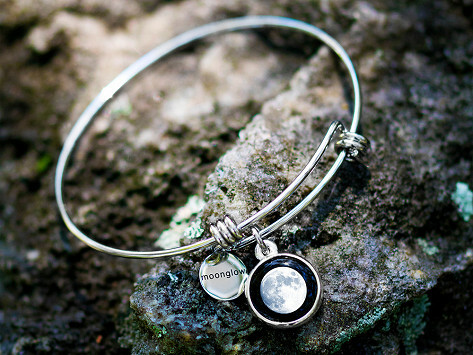 This unique stainless steel bangle bracelet captures the moon from any date and places it into an elegant bangle full of meaning. You can select the moon phase for whatever date you like the past, present, or future. 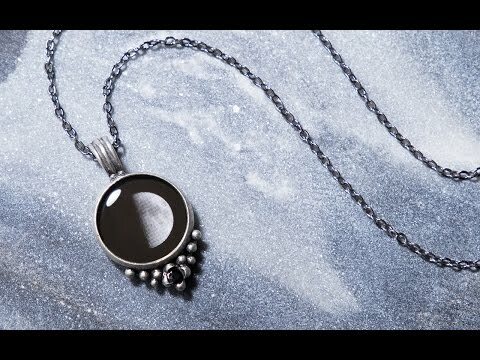 Dimensions: Charm: 0.5" diameter x 0.11"
The Grommet has been my go to for gifts for a few years now and this year it did NOT disappoint! I purchased three of the Moonglow Bracelets for my sister-in-laws and they were beyond EXCITED to receive them and have not taken them off since Christmas! I totally nailed it with the gift this year!!! Thank you Grommet for ALWAYS pulling through for me with my gift giving list for the entire family and for myself throughout the year!! !